With few people having the time to go through developer changelogs, the folks over at LineageOS have been nice enough to provide “week in review” posts. This has been happening once a week since February 13th and many of us in the Android community love to see these summaries. The latest in this series was published yesterday and it gives us a look at all of the major changes LineageOS has received since February 27th. We don’t see too many changes this past week, but there is a new, highly-anticipated feature that was added. So the big news of the week is the addition of what LineageOS is calling ‘Single Hand Mode’. It does exactly what you think it does: the gesture to enable this feature is a simple swipe across the navigation bar (from right to left or left to right), and it will shrink the screen down to the bottom left or right corner. So it doesn’t matter if you’re left-handed or right-handed, as long as you’re using software navigation buttons then you can perform this simple swipe gesture. Devices with hardware navigation buttons can even use this feature by diving into the Settings application and then tapping on the Buttons option. From here, you can set a trigger for this feature however you would like. 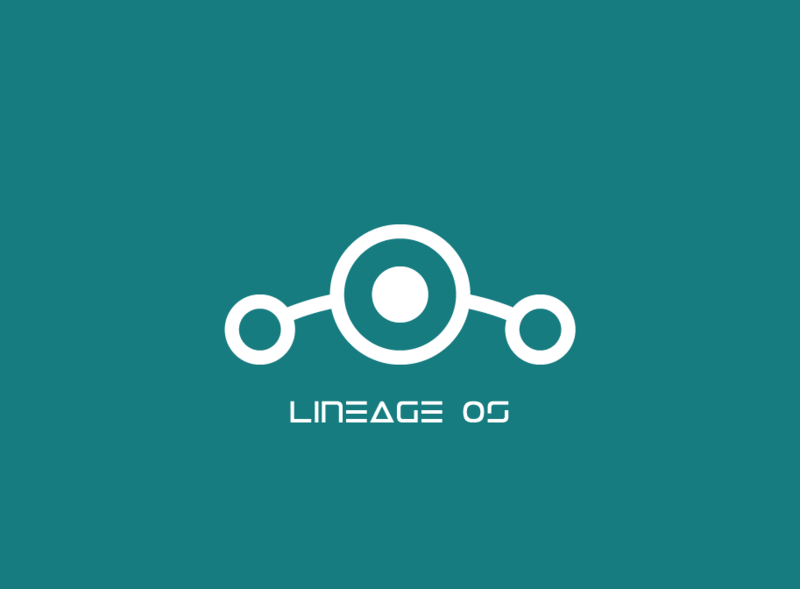 The other big change we saw in LineageOS last week was a fix to the SU Addon for LineageOS 13. So if you had trouble using this addon with LOS 13 then you can try it again and it should be working like it’s supposed to.